After trying very different IDE and many Eclipse IDE flawors, this is the best configuration I have found, and all the components are free. 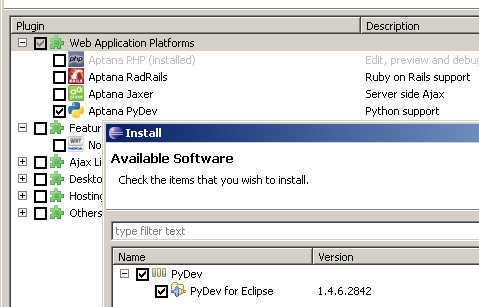 First of all we need to download Eclipse Classic from the Eclipse website. 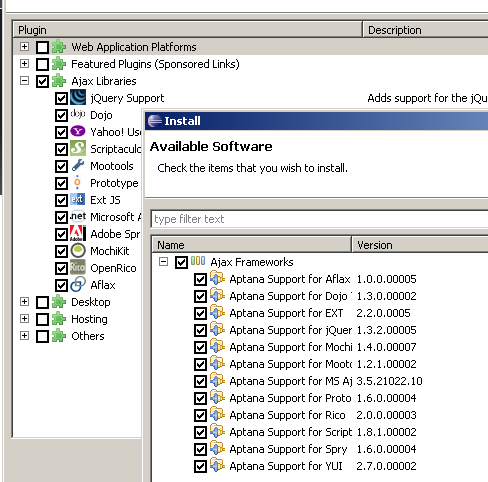 The path to Java VM depends on your installation and system, in windows you must search for “javaw.exe”. 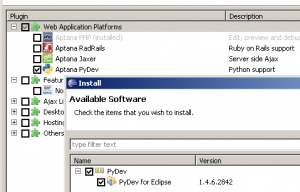 Setting the path to Java VM makes that Eclipse stops searching for the Java VM every start, which makes the start faster. Now we can start installing the required Plugins. 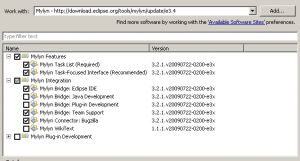 In “Help->Install New Software…” we will add the following Update Sites. 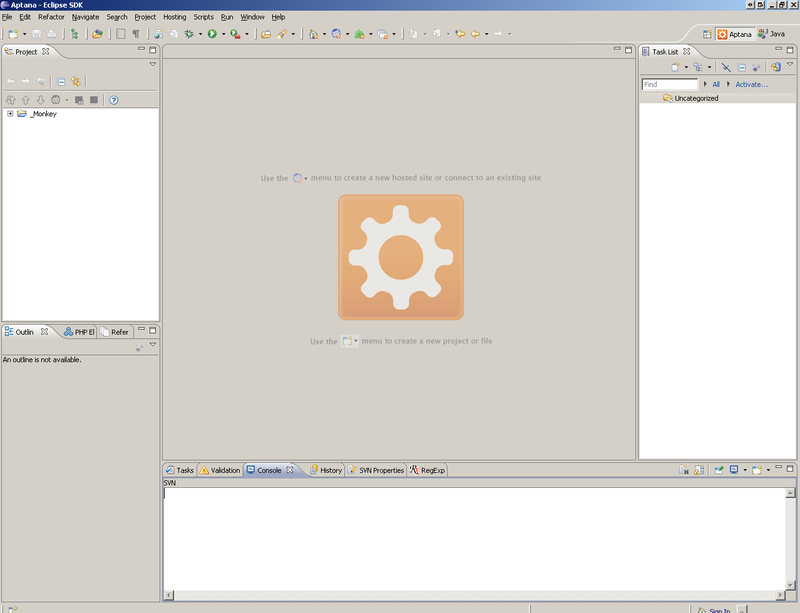 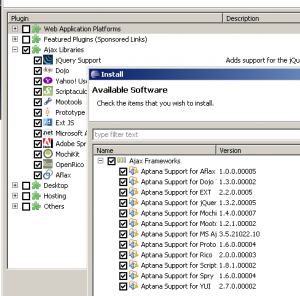 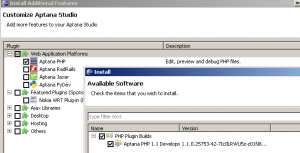 After installing all needed plugins we can start with the configuration. 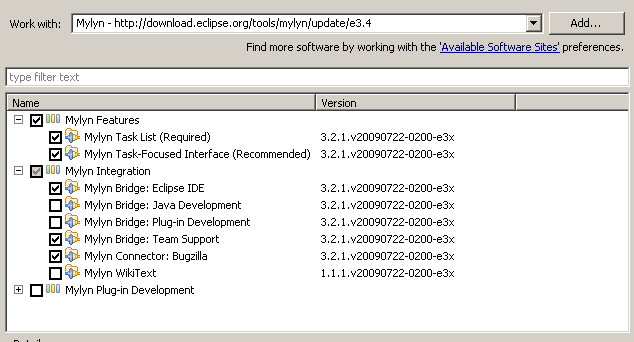 Lo unico que hace falta para instalarse todos los plugins, es bajarse el ultimo Eclipse e ir a “Help->Software Updates->Find and install…” y aÃ±adir los “Update Site” de cada uno bajo “Search for new features to install”.